At Perkaroma, our motto is “we build a better workplace,” and for good reason. Our experts have been analyzing and improving the office supply and breakroom restocking process for more than 50 years. Integrating item restocking technology with an extensive equipment and product offering allows us to perfectly meet the needs of our clients. 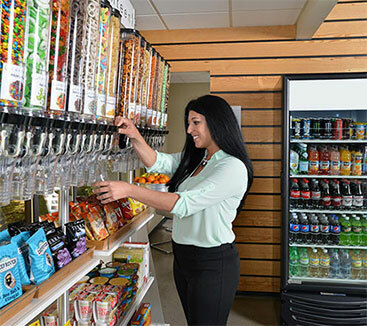 Whether you need a budget solution with basic offerings or a fully managed program including snacks, hot and cold beverages, and quality office supplies, we have you covered. For those customers looking to truly enhance their employee experience, we can provide an array of unique offerings such as sparkling water dispensing systems and craft cold brew coffee on tap. To experience next-level service and unmatched dedication to building a better workplace, contact our friendly staff at Perkaroma today. We look forward to hearing from you! As a family-owned business with more than 50 years of experience in the breakroom supply, office supply, and restocking industry, we’re confident we can handle all of your business’s needs. Our professionals believe that the office doesn’t have to feel like work all the time, and our team is dedicated to making your workspace a more comfortable and enjoyable environment for both you and your staff. Despite what many business owners think, the breakroom is a crucial part of your company culture. This is the space that your employees go to re-energize, unwind, and grab a snack. If your current breakroom is uninviting or bare, it may be time to spruce it up with healthy snacks and coffee machines, among other things. Our team of highly trained technicians can even install and service your breakroom equipment, so you can focus on what’s really important: your business. There are dozens, even hundreds, of moving pieces in a successful business. While some of them are obvious, like marketing and human resources, others like breakroom supplies, are not so obvious. Let’s look at a few ways Perkaroma’s managed breakroom and office supply service can benefit your company below. Maximize Workplace Efficiency – Having a third party company like Perkaroma manage your breakroom and office supplies can mean the difference between a smooth operation and an erratic one. When you have to stop your day to purchase additional supplies, it can have a negative impact on your workflow and even your bottom line. We source from multiple vendors in New York and New Jersey, and we offer reocurring orders on the core items you need for your business. Reduce Overall Costs – If you’re looking for a way to cut costs (and let’s be honest, what business isn’t? ), enrolling in a managed breakroom and office supply service with Perkaroma can actually save you money in the long-run. You’ll be able to take advantage of bulk pre-ordering, so you don’t run out of critical supplies when you need them most. We’ll also help you keep tabs on your budget so you don’t end up spending more than you need to. Quality coffee is a must-have in the workplace, and at Perkaroma, we offer a unique coffee program that your employees will love. 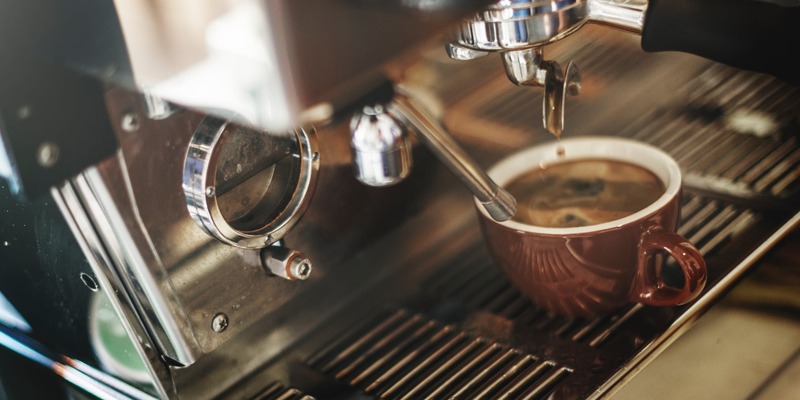 From cold brew coffee on tap to locally roasted and premium brand names, we can help ensure you always have the best, fresh coffee at your workplace (we can even restock it for you with our auto reordering or automatic restocking programs). We also offer a wonderful selection of environmentally friendly brewing options to help our clients meet their green initiatives. Providing quality coffee for your employees is one of the best ways to keep them productive and alert throughout the day. When you drink coffee, the caffeine is absorbed into the bloodstream, which blocks an inhibitory neurotransmitter in the brain known as Adenosine. As Adenosine increases, other neurotransmitters decrease, which leads to an increased firing of neurons in the brain. What this ultimately means is that coffee can literally improve how fast your brain functions. If you’re looking for a way to encourage teamwork and collaboration in the workplace, offering quality coffee in the office is a must. 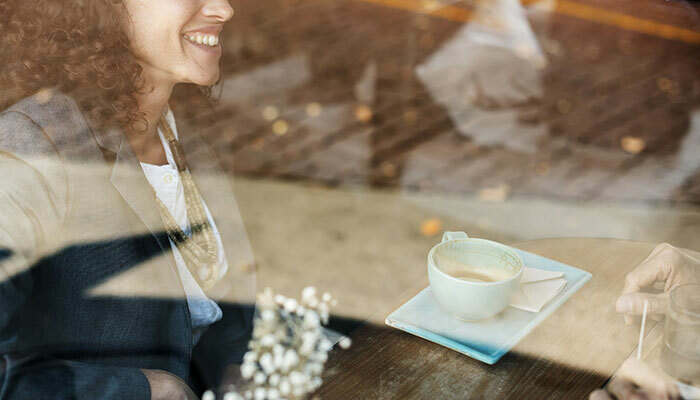 Coffee breaks allow your colleagues a chance to mingle and strengthen bonds within the office, which is essential to productive and cooperative teamwork. According to recent studies from the Harvard School of Public Health and the American Heart Association, coffee consumption can actually lower your risk of diabetes and heart attacks. If that doesn’t convince you of coffee’s health benefits, maybe this will: The American Cancer Society found that coffee can even reduce your risk of cancer! Hot and cold beverages including sparkling water dispensers and cold brew coffee and iced tea dispensers. Why Snack Delivery Services From Perkaroma? 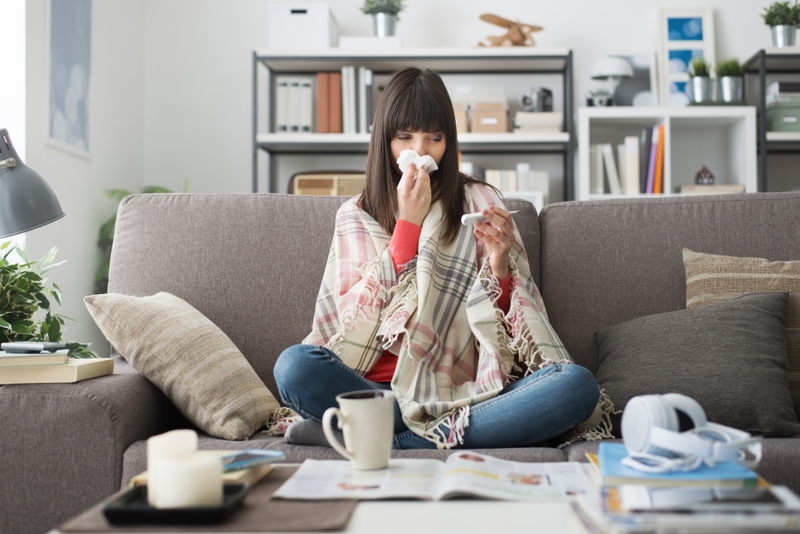 As you probably already know, employee sick days can cost your business quite a bit of money. When your employees’ health suffers, so does your business, which is why it’s important to offer healthy snacking options to your staff. By providing your staff with nutrient dense foods like fresh fruit, yogurt, nuts, and other heart-healthy options, they’ll be be able to fend off the yearly flu or cold more easily. This will result in fewer sick days for your employees. 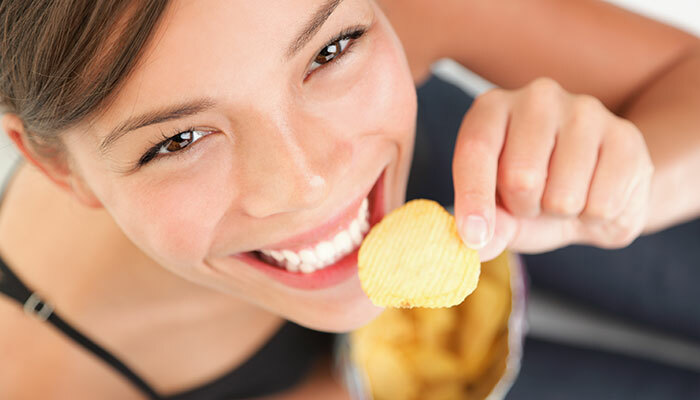 Studies have shown that companies who offer snacks to their employees tend to feel more valued. It can also have a positive impact on employee happiness and retention. When your staff feels like you care about them, they are more willing to stay that extra hour to make that final deadline. No matter what kind of business you have, it’s important to ensure you have the office supplies you need, when you need it. If you run out of printer paper before a big meeting with a client, you’ll have to run down the street to the nearest office supply store. Not only will this errand disrupt your day, it can result in a loss of earnings and sales if the client feels that you are not adequately prepared for the meeting. This is exactly why so many companies across New York and New Jersey utilize our managed office supply services. At Perkaroma, we’re dedicated to making the reordering process as easy as possible. With the help of our proprietary app, items are ordered and delivered automatically without you even pressing a button. Our automatic reordering service is completely free to our clients and does not require a minimum purchase threshold. If your New York or New Jersey workplace is messy, unkempt, or just plain disorganized, it can leave a negative impression on your staff and your customers. As the world continues to move towards environmentally friendly cleaning products, Perkaroma is proud to offer green cleaning products, in addition to traditional cleaners and disinfectants. We also carry a large selection of cleaning apparatuses like sponges, mops, rags, and vacuums. Did you know there are WiFi enabled soap dispensers that automatically reorder soap when its low? We’ve got you covered there, too. If your business is constantly shipping products, you already know how critical it is to have shipping supplies available when you need it. Perkaroma can help you stay on top of your shippy supply inventory to ensure you never run out of storage boxes, envelopes, shipping tags, packing tape, bubble wrap, and more. If you currently work in the New York or New Jersey area and you’re in need of managed breakroom and office supply services, contact the friendly team at Perkaroma today. 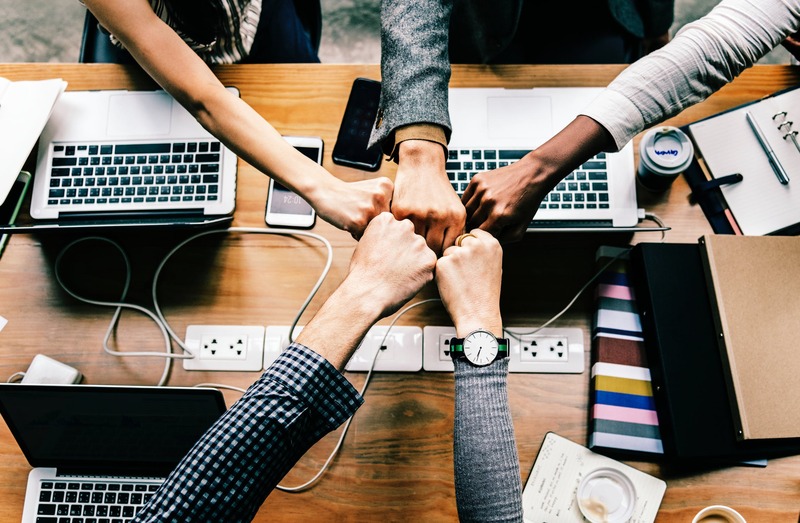 With more than 50 years of experience, we understand the unique needs of each business, and we’ll create a customized plan based on your company’s needs and budget. From Third Wave Coffee brands to healthy snacks and office furniture, we can help you create an office environment that will keep your employees happy.